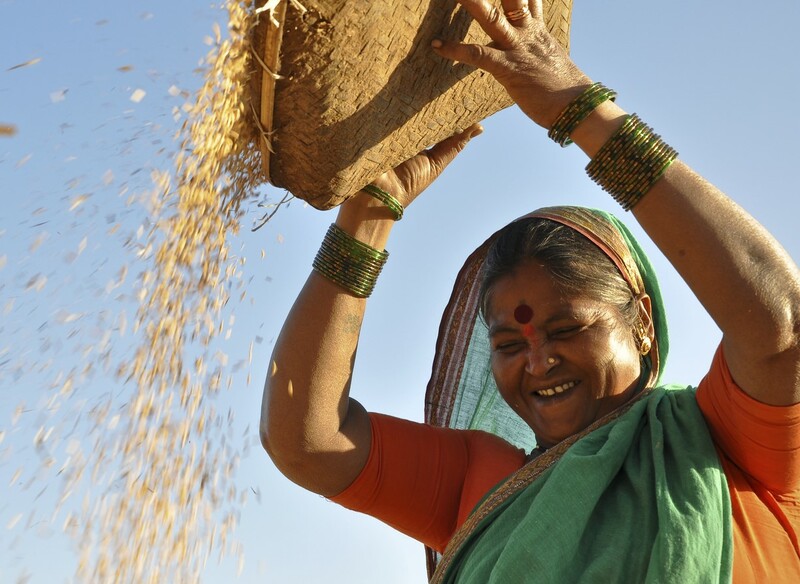 Recently, the U.N. Food and Agriculture Organization (FAO) announced that it will start a partnership with the Self-Employed Women’s Association (SEWA) in India. The partnership aims to increase access to land, financial resources, and skills for rural women. According to FAO, women represent on average 43 percent of the agricultural labor force. But they lack access to productive resources including land, education, information, financial services, technologies, and markets, which affects their productivity. Rural women are also affected by high poverty levels due to limited livelihood options, lack of income-generating opportunities, and limited participation in decision-making processes, according to FAO. “Organizing is the key to empowerment. Organizing is the process by which people who are individually weak and vulnerable unite and create power together. When individuals are among the poorest, least educated, and most disenfranchised members of society come together they experience dramatic changes in their lives,” says Renana Jhabvala of SEWA.